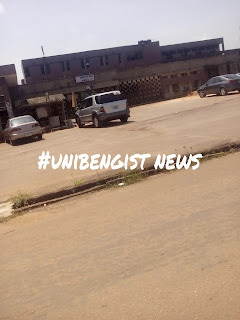 candidates has expressed dissatisfaction over the fact the they yet to get info as regards hostel accommodation when they successfully become admitted students(freshers) of the University of Benin. 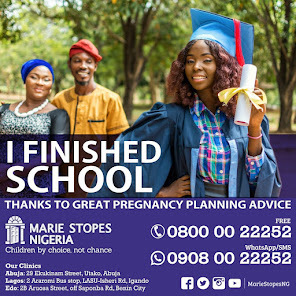 Please note that the University of Benin always provide spaces for Freshers(100) for those interested in the Various Halls of Residence e.g For Females (Hall 1, Hall 2, Hall 5 females hostels) , for the Males (Hall 3, Hall 4, Hall 5 males hostels) and for Medical Students as well. 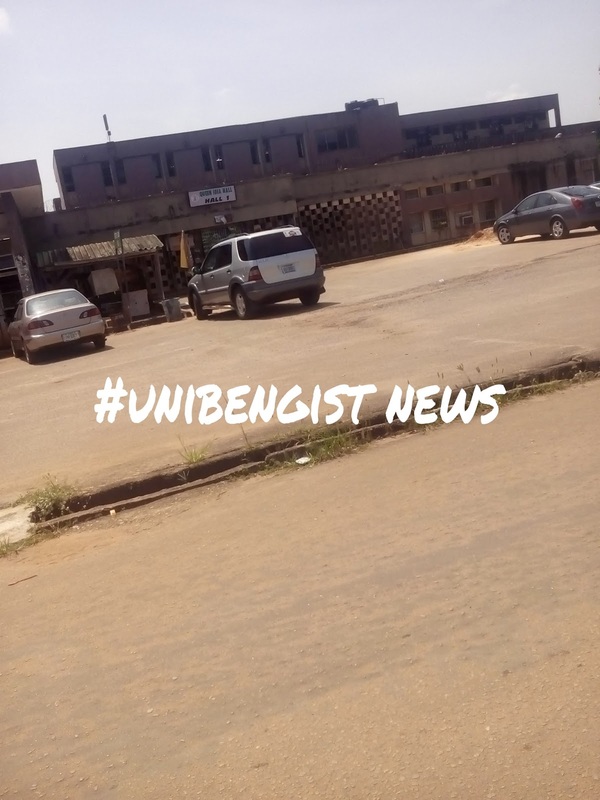 A call made by Uniben Gist to one of the Students Union Government executives reveals that there are three(3) list of names for hostel accommodations that will be released by the Students Affairs Division. The First list was released yesterday, while the next list will still be for returning students who could not find their names in the first list , the last list will be for the newly admitted Students (Freshers). As per admission list, once its out you will definitely see it here. What you all need to do is to exercise patience and allow the University of Benin to successfully compile the list. we give information at the right time. a friend of mine forgot to submit her application record but submitted the other credentials....... what chances does she have in getting admitted? ?